StP - We Are Ready! True to our value of "sharing", we included a few other whisky ethusiasts from Bohemia to participate at our HP VSC cask. Read more. June 5, 2018 - that's the birth date of our other cask, first one we will mature with its whole life newest cask. Read more about our newest cask adventure, which is by miles different from the previous ones. Plan to buy one of the more expensive Macallan expressions? Check what they cost just a few years ago! Five members from a group that studied at the Technical University Prague in 1980s decided to organize a joint 50th birthday celebration. Out of many crazy ideas, some stuck. And one of them gave the birth to our Club: We decided to get a special edition of Scotch single malt whisky just for us! 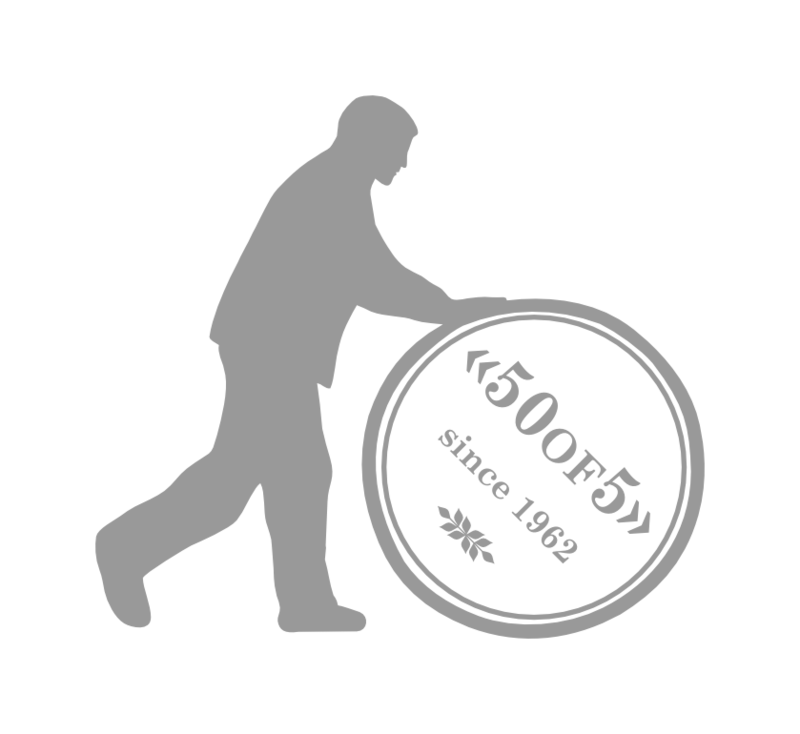 More about the «50OF5» whisky. Come and have a chat with us at Upcoming events. Recently, we created what we call DoG (Discussion over a Glass): A session for a small group of people with a representative of a whisky vendor, providing a great platform for open information exchange. All photos on our website are non-chill-filtered and non-coloured.